If they do, then you’ve been part of the emerging evolution of video. In terms of our expectations for watching video, what passed for normal or standard just a few years ago is now becoming less and less acceptable. How quickly we forget that you actually had to wait until a certain time each day to watch your favorite sitcom or drama. Who drives video consumption decisions? So the evolution of video is expanding the art of the possible, but is there a market? 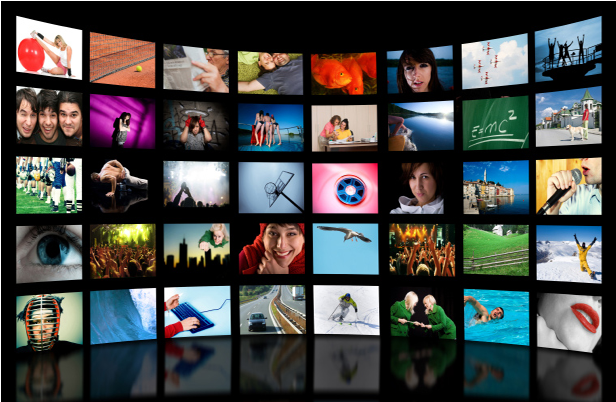 Check out Market | Part 2: Rapid Increases in Video Supply and Demand.